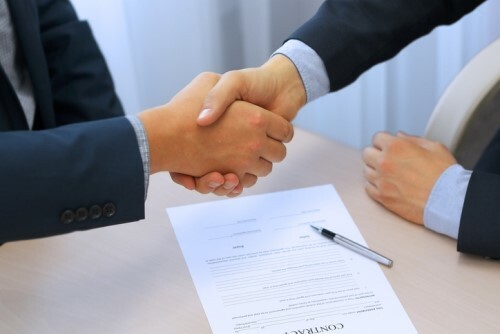 The McGowan Companies has purchased the assets of North American Professional Liability Insurance Agency (NAPLIA), it has been announced. As part of the move, NAPLIA will be re-branded under the McGowan Program Administrators brand, and will function as a division of McGowan & Company, it was confirmed in a release. NAPLIA, established in 1999, is a program administrator of professional liability, insurance for accountants, bookkeepers, and investment advisors. All McGowan brokers will now have access to all of the product offerings formerly-administered by NAPLIA. Service staff and commission structures for brokers will remain in place.